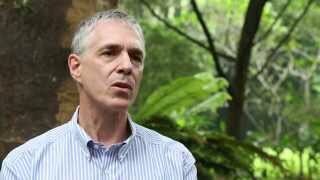 Proponents of REDD+ subnational initiatives are facing huge challenges that threaten to undermine the potential of REDD+ to deliver the large contributions to GHG reductions that have been hoped for. 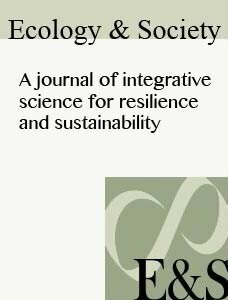 The largest of these challenges concern the insecurity of tenure arrangements at all scales (national, subnational, within site boundaries) and the currently unfavorable economics of REDD+, which favour business‑as‑usual interests. 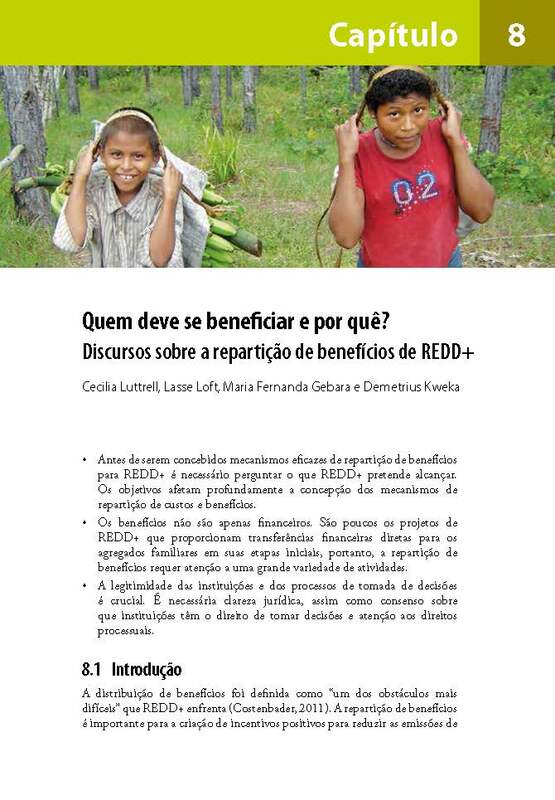 Site‑level conditional incentives aimed at changing the behaviour of agents of deforestation were originally expected to be a hallmark of REDD+ in subnational initiatives, but our data show most proponents believe other interventions will be the primary means through which forest‑based GHG emissions reduction will be achieved at their sites. 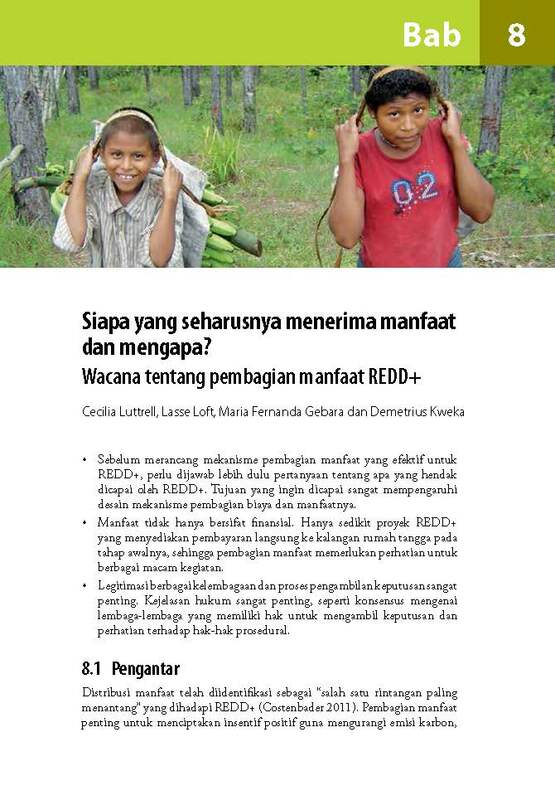 It is not clear what this means for the future of REDD+. On the one hand, this may be a legacy of familiarity with, and dependence on, other non‑conditional interventions (e.g. 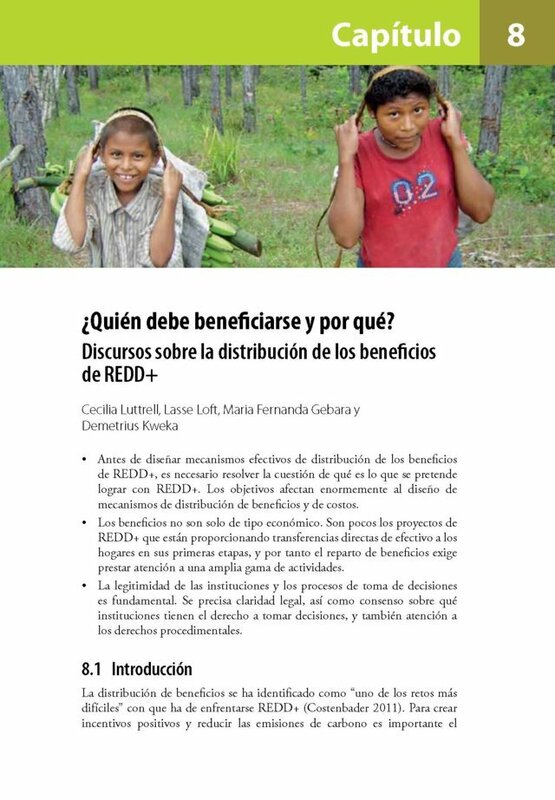 in Integrated Conservation and Development Projects or ICDPs), or it may merely reflect the fact that proponents have not had enough experience with conditional incentives to single them out as the most important intervention, as envisioned at the inception of REDD+. 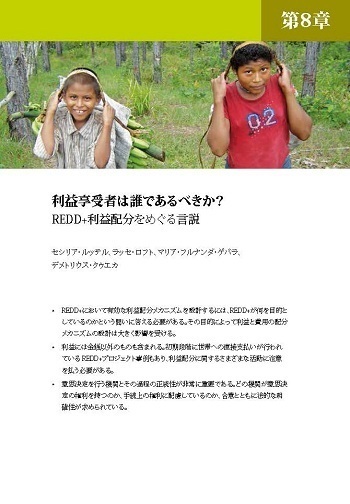 On the other hand, it may be a distress signal related to the fact that the enabling conditions for REDD+ are not yet in place, and that proponents might not be able to wait much longer for those conditions to emerge. 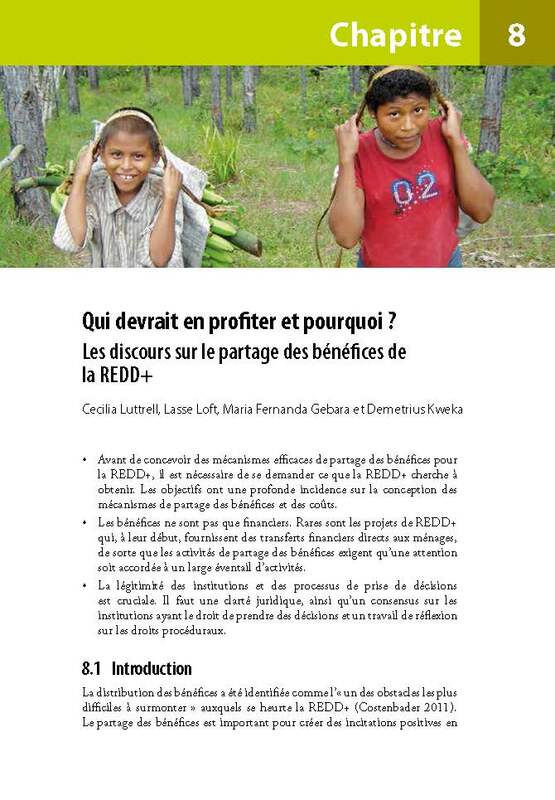 With few respondents saying they are highly confident they will function as a REDD+ organization in 2015, there are certainly grounds for concern that REDD+ proponents are at the breaking point. A binding global climate change agreement through the UNFCCC process would be a big step forward toward overcoming the challenges proponents are currently experiencing. Yet this long‑awaited agreement is elusive and will likely be so for many more years. 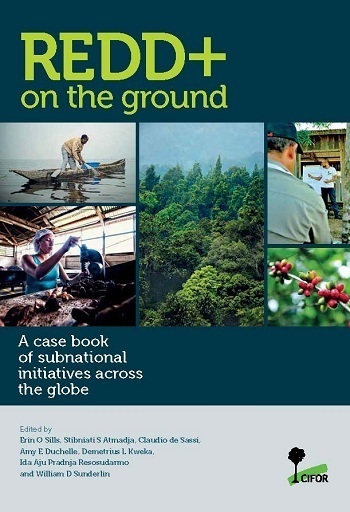 In the meantime, there are opportunities for strong action on the national and subnational policy front to assure that years of hard work done to lay the groundwork for forest‑based climate change mitigation have not been in vain.